The special eBay auction will go live tomorrow (Monday, April 15th) ending on April 22nd. Alongside a host of big match tickets, other eye-catching lots include an hour’s batting masterclass at Somerset County Cricket Club’s indoor school, and tennis coaching with an LTA coach. There’s a rugby ball signed by Exeter Chiefs’ Premiership-winning squad; a British & Irish Lions shirt signed by Jeremy Guscott; a week’s stay in a luxury Spanish villa; and books written and signed by Lord Jeffrey Archer. 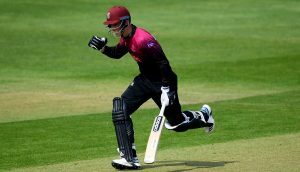 Somerset fans are expected to bid big for an executive box for 20 people in the Ondaatje Pavilion for the side’s ﬁrst game under the new LED ﬂoodlights on April 26th. 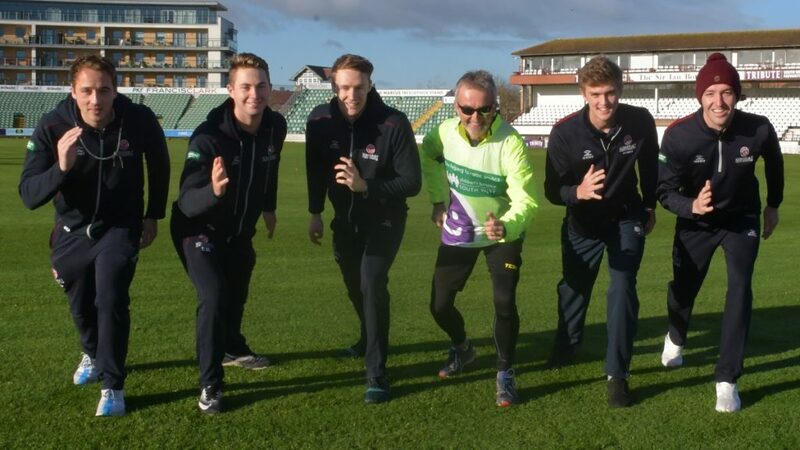 Andy will be taking a break from his marathon training to talk about his fundraising efforts for CHSW at the Royal London One-Day Cup game against Essex, which is being screened live on Sky Sports. Andy, who is also a former director of the ECB said: “Training from scratch for a marathon has been a character building experience, as previously I’d only run occasionally to make the pub before closing! “I’m looking forward to the race with some trepidation, but I’m told the carnival atmosphere helps you along – I certainly hope so! 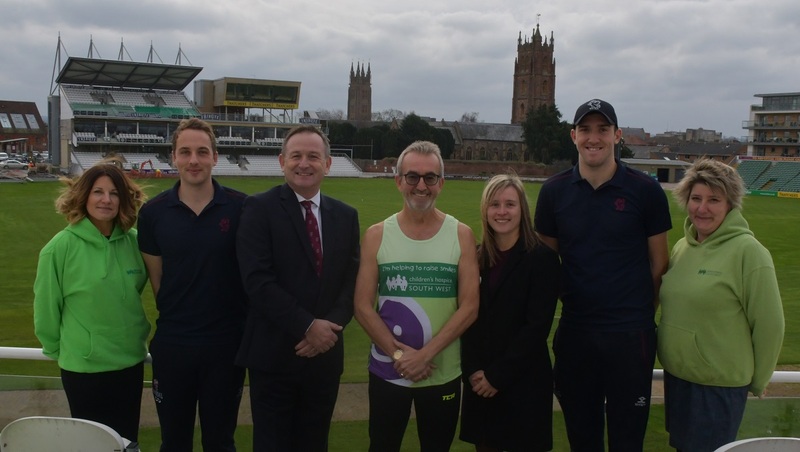 CHSW fundraising manager, Emma Perry said: “Andy has done an incredible job organising this auction alongside his busy marathon training schedule and remarkable fundraising efforts. 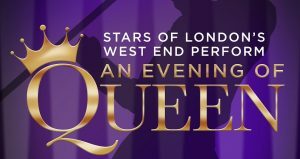 To view the lots and start bidding on the items from April 15th, visit the special Andy Nash page on the Children’s Hospice South West’s eBay shop page. Plus you can keep up to date with Andy’s London Marathon training progress by following his blog.